Need more postcards for your real estate farming? You can now order additional set of Homes By SMS postcards directly from us. Your real estate farming effort should include 30-50 touch points at least per each prospect, as real-world examples show that you need at least a dozen touches on average in order to convert a lead. So why not add seller prospecting SMS postcards to your farming’s action list? 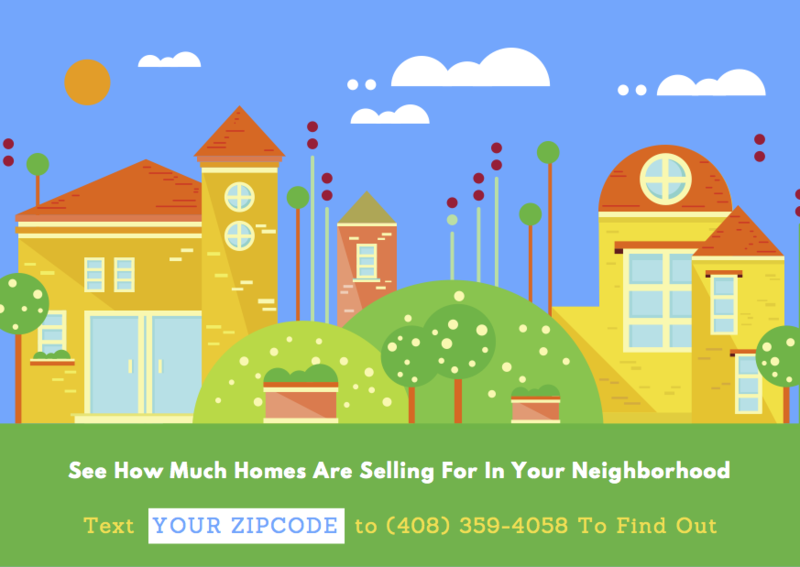 Even better, with Homes By SMS, when a prospective seller texts to your phone number, you will receive not only their phone, but their name, email, postal address and other demographics information in most cases, as part of the lead notification. You’ll be able to track the conversion of these postcards by seeing who responded to them. It’s all included with your service. Pretty neat, right? Your Homes By SMS membership comes with 50 free postcards and you can now purchase additional ones from us at a very affordable price. Just contact us for pricing via this form or via [email protected] and we’ll take care of the rest.